Well, as many know, I am a complete junkie when it comes to anything 'plane' related. Jumping, flying, learning, talking... anything. 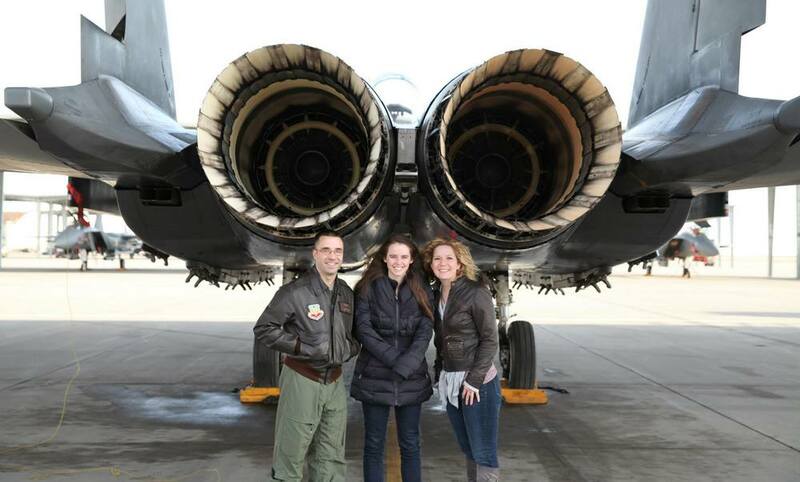 I had the opportunity the other day to get an intimate moment with one of my favorite planes on this earth, the F-15 Eagle, it's pilot Justin Warner and his amazing wife Amanda Warner. Now, more than anything, I would have loved to of flown in one of these, but unfortunately for normal civilians, it is almost near impossible to do. 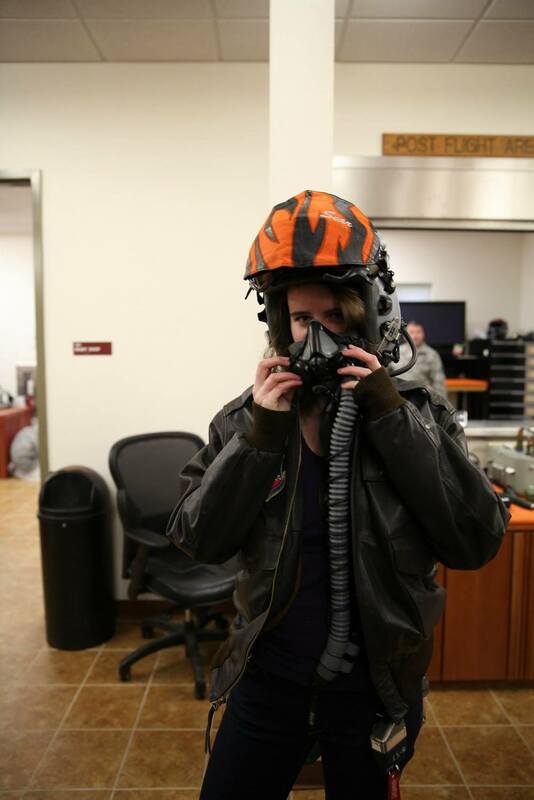 So I did the next best thing: Hang out with the pilot, walk on top of this monstrous plane, see inside the cockpit (which I was not allowed to photograph), put on all the gear, sample out the night vision helmets, and watch their videos of missile attacks. This was beyond an incredible experience for me. 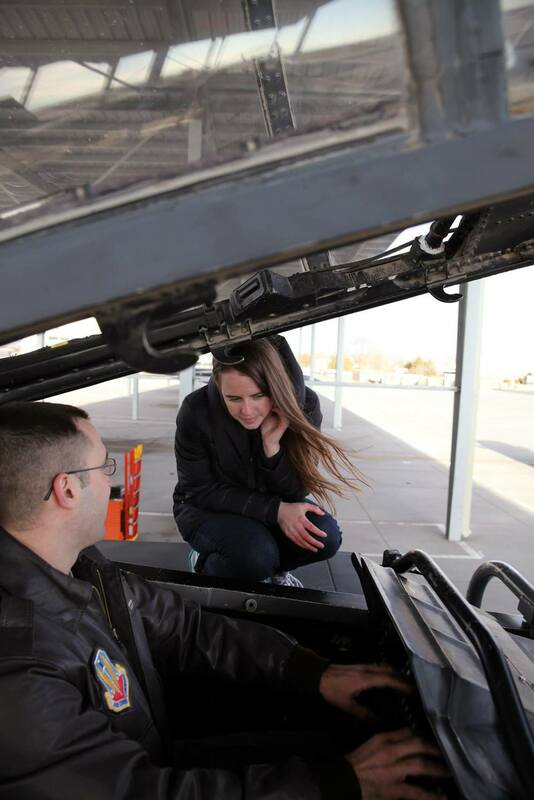 Standing on top of the F-15 alone was such an incredible feeling. 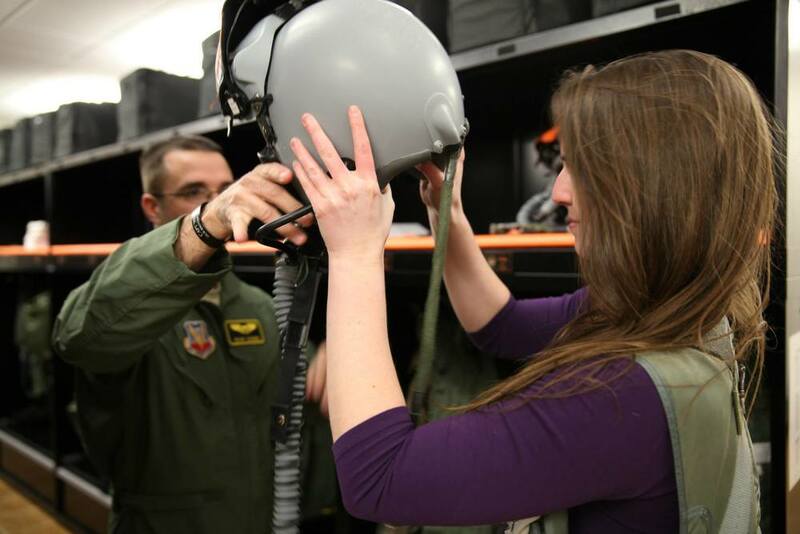 I mean, lets be real, how many people get to walk on the wings of a fighter jet? Now, the plan is to one day, figure out how I can hitch a ride in one of these bad boys. I'm telling you now, I will one day, break the the sound barrier and experience that type of rush. And I hope to God that it is in this plane. Newer PostEurope In 19 Days!